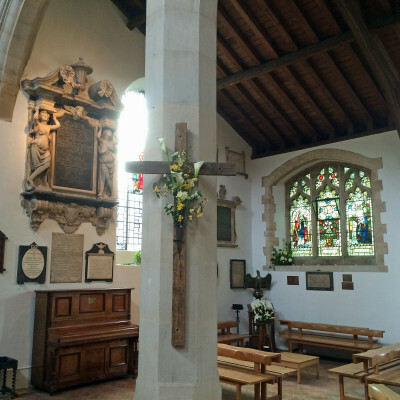 elcome to St Mary’s, the historic parish church of Mortlake. Christians have worshipped on this site since 1543. 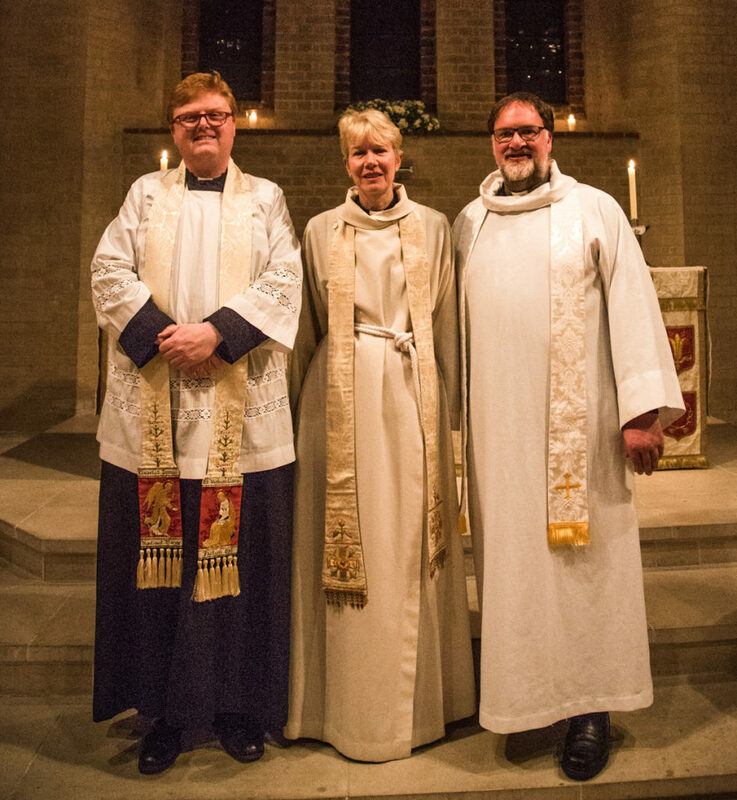 We aim to be a family friendly and inclusive church welcoming everyone and providing a space in which people can explore faith and ask questions. You can find details of our services, our children’s groups and other activities by scrolling down this page or using the Menu above. Follow our Twitter feed on the left hand side of this page and scroll down to see photos or videos of recent events. 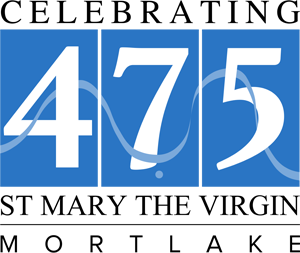 You can listen to recent sermons and talks by scrolling down this page. Clicking on the title will take you to an MP3 recording of the sermon. 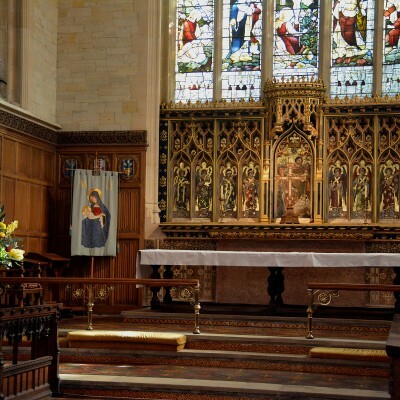 St Mary’s is usually open every day from 9.00am to around 4.00pm to pray, contemplate or just to sit in peace. Scroll to the bottom of the page to check our location. On Saturday mornings we have a coffee shop from 10.00am – 12.00 noon: do drop in for a chat or to look around our beautiful building. On the second Saturday of each month our sixteenth century tower is open between 10.00am and 12 noon. Some of the photos used at the top of this page are views from the tower – it is well worth a visit. At St Mary’s we take our responsibility to safeguard children, young people and vulnerable adults extremely seriously. If you have any safeguarding concerns or would like to know more about our safeguarding procedures you can find the contact details of the relevant people here. 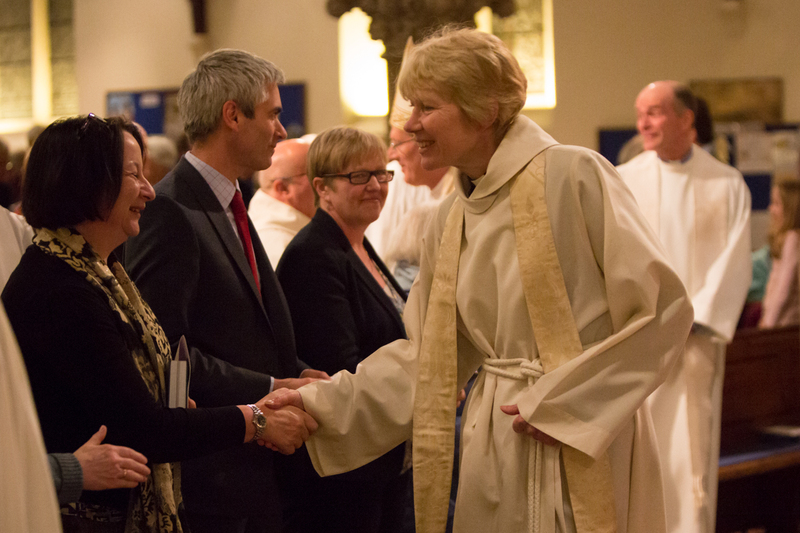 In common with other churches in the Diocese of Southwark, have a Mission Action Plan which is reviewed regularly. You can read our plan here. As a church we are committed to inclusion and social justice and many of our members are active in local community groups. 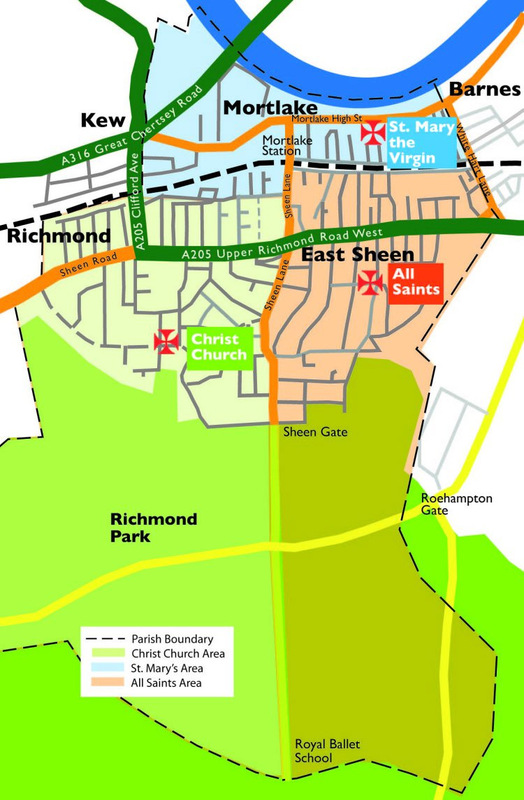 If you live in the parish (you can click here to check) then St Mary the Virgin is ‘your’ parish church and we are always happy to talk with you about a wedding, baptism or funeral in church or any other matter which concerns you. 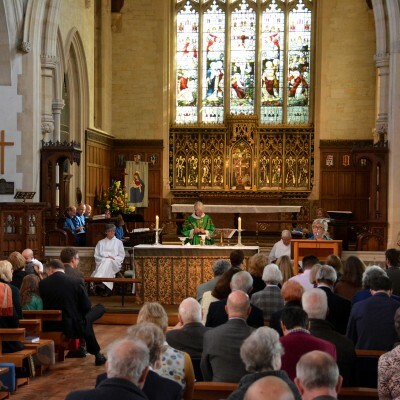 If you would like to give a gift to support the work of this historic church, please use the Donate button at the bottom right hand corner of this page or you can give by text, by texting MPCC17 £5 to 70070 to give £5, or MPCC17 £10 to give £10. You can also give via our JustGiving page by clicking the link or scanning the QR code below. A sung Eucharist with choir, sermon and separate children's activities. We also have a carpeted family corner with quiet toys and 'baby bags' for younger children. All are welcome. A shorter, less formal service on the third Sunday of the month. 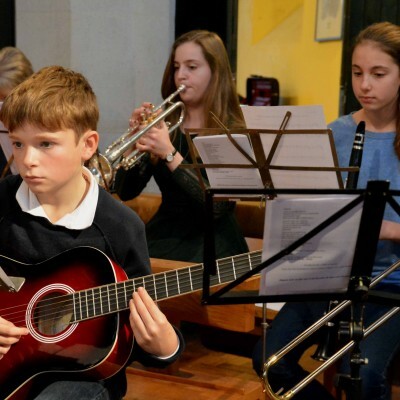 The children stay in the service and our music is led by our worship ensemble. Our recently formed children's choir usually take part. We have a short informal Eucharist in the St Mary's Corner of the church on Tuesdays at 10am and on Saturdays at 9.30am. All are welcome. 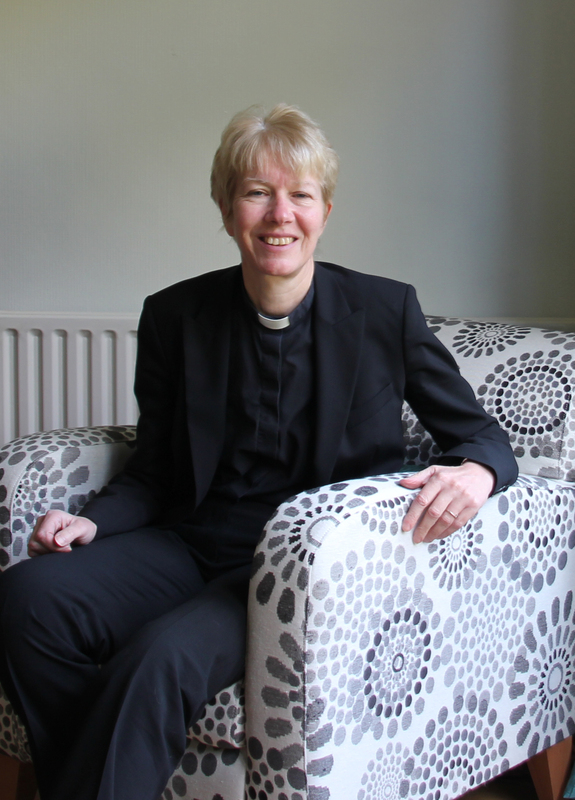 Canon Ann Nickson, Canon Ann is Team Rector and is based mainly at St Mary the Virgin Mortlake.